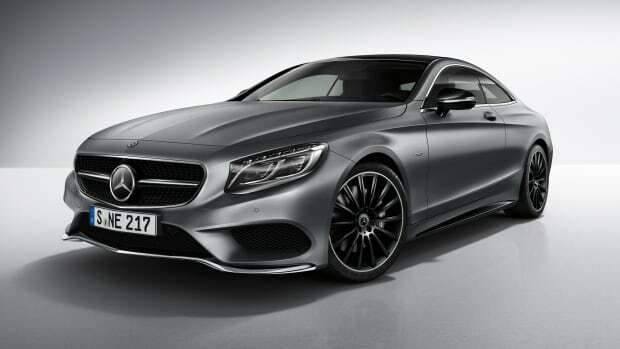 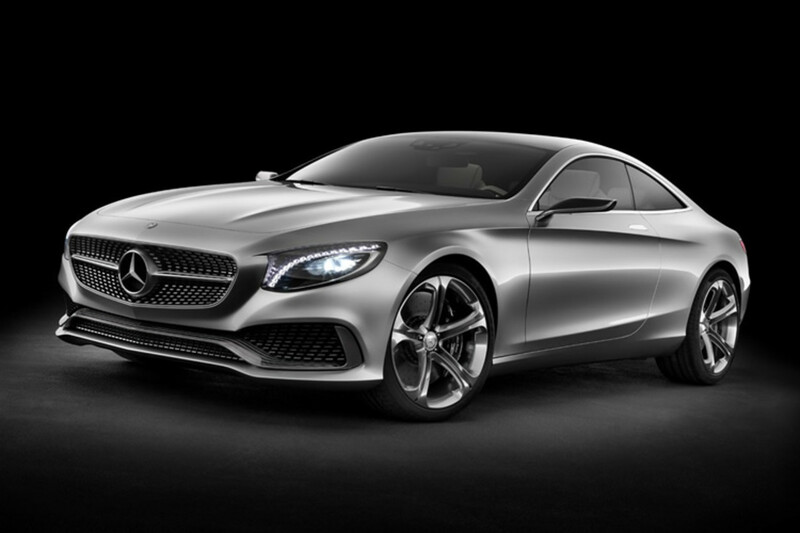 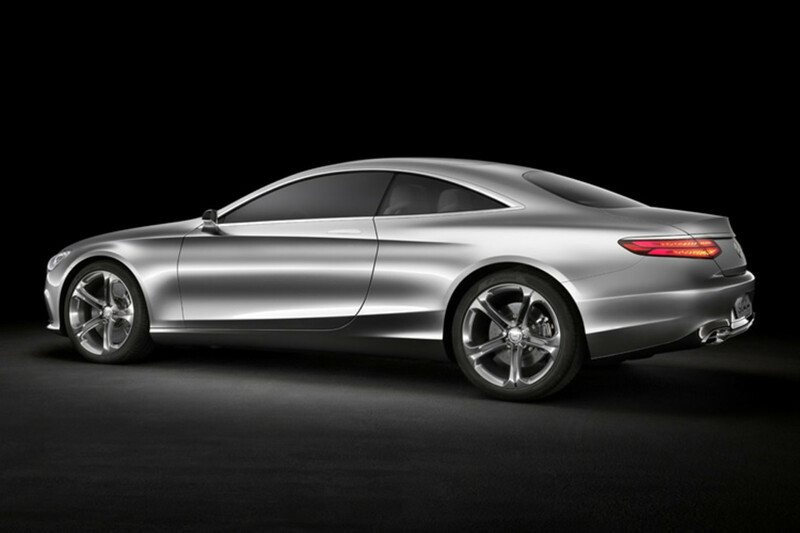 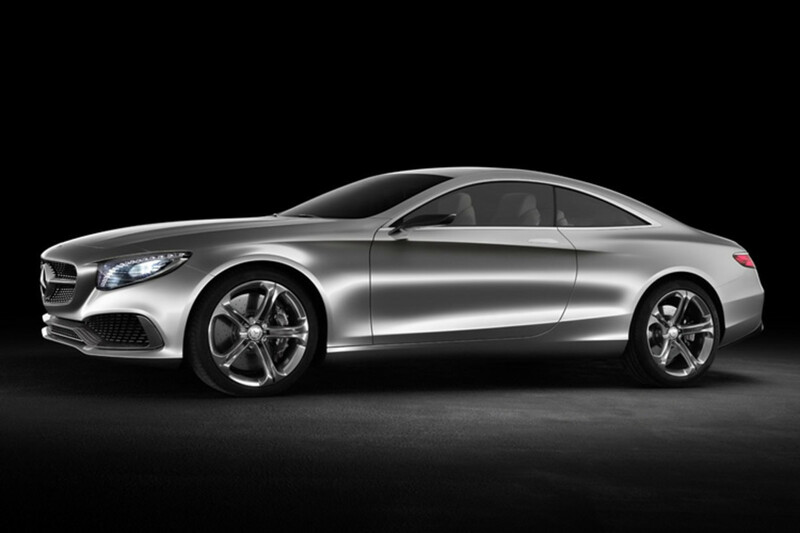 Mercedes previews its CL replacement, the S-Class Coupe Concept. 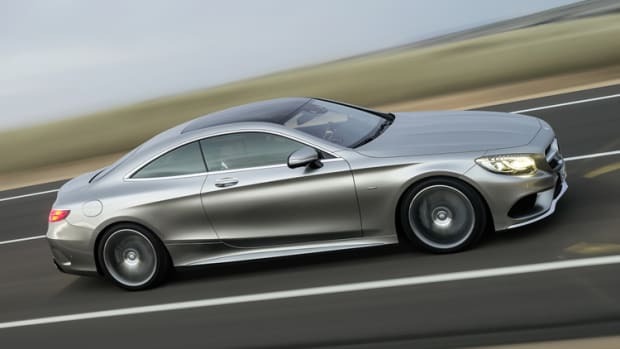 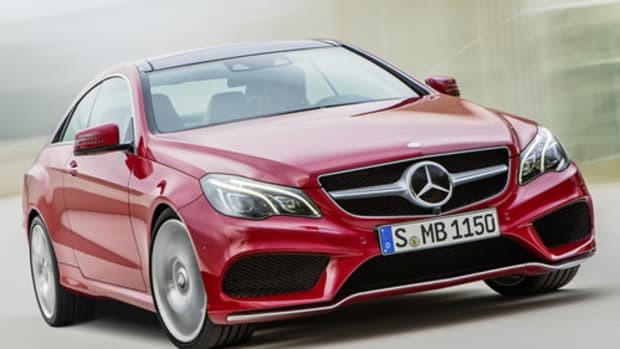 Aimed right at the DB9s and the Bentley GTs of the world, the S-Class Coupe Concept is a big, but elegant tourer powered by a 4.6L Biturbo V8 that delivers 449 hp and 516 lb-ft of torque. 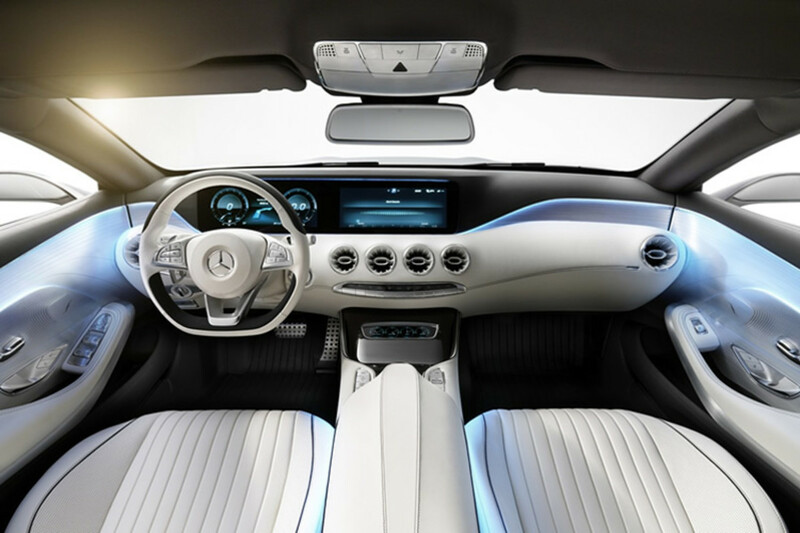 Inside, the concept features large 12 inch displays taken from its four-door sibling, "black diamond" surfaces using chemical vapor deposition to create a jewel-like finish, and multimedia features like "MoodGrid" to select music from a library of 18 million titles based on your individual taste and selected mood profile.